Years ago, I started an online magazine with some friends and colleagues. The idea was that when people have a paradigm-shifting experience, they feel “wrecked” or “ruined.” And that’s alienating. These experiences leave people feeling isolated and even a little weird. So we wanted to do something about it. We launched the website where people could share stories about their personal experiences with being “wrecked.” This morphed into articles and commentaries about faith, culture, and life change. Three years later, I feel like there is still something left to be said. The stories were pieces of a larger puzzle. And I kept wondering if people were getting confused when they stumbled upon a random article about orphans in Africa or AIDS in India. I thought it might be useful to provide a 50,000-foot view of our message. So I wrote a manifesto. This is the reason why people write books instead of just publishing a series of magazine articles. Sometimes, you have more to say than can be contained in short, bite-sized pieces. A community can’t do this. 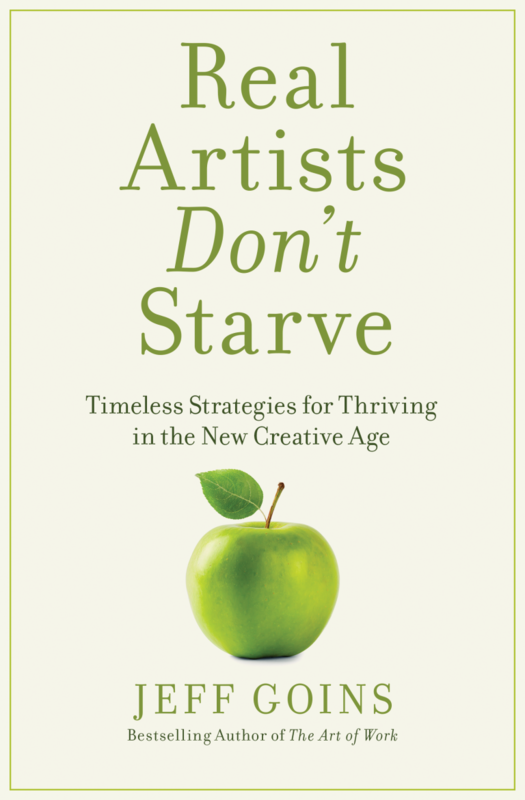 When you have something powerful to say — revolutionary, even — you need a manifesto. 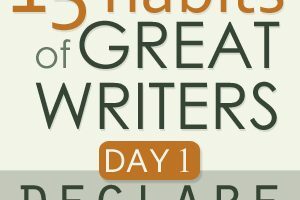 Wrecked for the Ordinary by Jeff Goins — This was, of course, the most-recent manifesto I wrote and published on ChangeThis.com, a great site for spreading your ideas. Brainwashed by Seth Godin — This is a business manifesto by one of the world’s most popular bloggers, also hosted on ChangeThis. Communist Manifesto by Karl Marx — There’s no denying the impact that this short pamphlet had on the world. Of course, I’m not suggesting that you convert to the ideals expressed in this document, but it gives you an idea of the kind of power that a manifesto can carry. The Expect Enough Manifesto by Corbett Barr — This is a short, typography-based manifesto for anyone who has wondered if they’re good enough to start something. 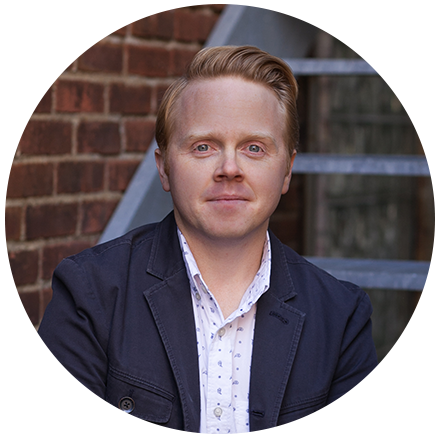 The Writer’s Manifesto by Jeff Goins — Here’s another one I wrote and gave away to my blogging community (you can still get it for free by clicking the link) as a way of expressing my own thoughts about writing and why writers write. If you’ve got something to say that can’t be contained in a simple article or blog post, maybe it’s time to write a manifesto. 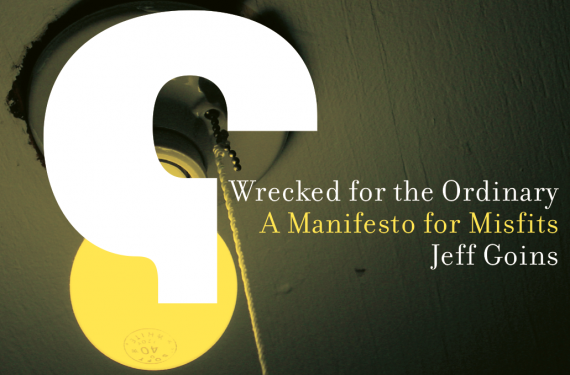 Download my Wrecked for the Ordinary manifesto by clicking here. What would your manifesto say? Feel free to practice in the comments. Cool post. I think you may have really hit on something here. Wrecked.Org looks really sweet as well. I’m looking forward to digging in. This is a great thing to ponder. 🙂 Thanks! Thanks for including my manifesto! This is a great list. One more I’d add to that list: A Christian Manifesto, by Francis Schaeffer. Excellent reading. Interesting, Simon! Thanks for sharing. Many of the great leaders of the world were looked at as weird in the beginning of their greatness, and look how they turned out. I can think of many great innovations that were made by people whom their peers thought were weird. Time to bring out your talents, and show the others what we are really made of, I know you have eyes to see, because I see you.